Considering moving to Ireland? While Dublin might be the first place that springs to mind, the country’s second largest city, Cork, is also worthy of your consideration. 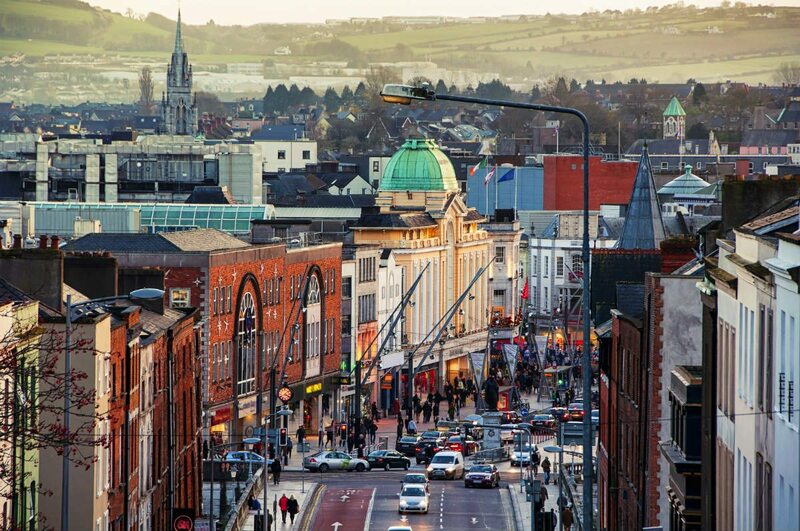 From international giants like Apple, McAfee, Amazon to homegrown unicorns like Voxpro and Smarttech, this vibrant town hosts a remarkable number of IT giants, the result of which is a thriving job market and enviable social scene. Front-end and back-end developers are in particular demand in Cork and the city offers an excellent quality of life and affordable lifestyle. This southern gem is fast becoming the place to be for techies who are looking for more balance in their lives. Spend an evening walking the streets of Cork city and you’ll find it hard not to get swept up in the thriving nightlife that fizzes through the town. The city’s small size helps to create a flurry of after-hours excitement that larger cities can only dream of replicating. The close proximity of the many restaurants, pubs, music venues and cultural venues causes the city centre to throb with activity as soon as clocking out time comes around and even the most hardened of anti-socialites find themselves taken in by the low-key vibes and easygoing good times. Plans are made loosely in a town this size. Instead, plan to get swept up with the flow of people heading to the next destination. In Cork, working hard and playing hard don’t have to be separate endeavors, so don’t be surprised to see a laptop or two nestled between pint glasses as enthusiastic colleagues continue to dissect the day’s ups and downs. The juxtaposition of the rugged coastline and the sleek logos of tech startups is nowhere more evident than in West Cork’s Skibbereen. Just a short trip from the much-celebrated Wild Atlantic Way, Skibbereen’s picturesque lanes and seafront are a charming contrast to the town’s tradition of tech-driven innovation. Here, adventurous employees can enjoy a free one-gigabit broadband connection while hot-desking and networking in the Ludgate Hub, a co-working space located in the heart of this vibrant town. 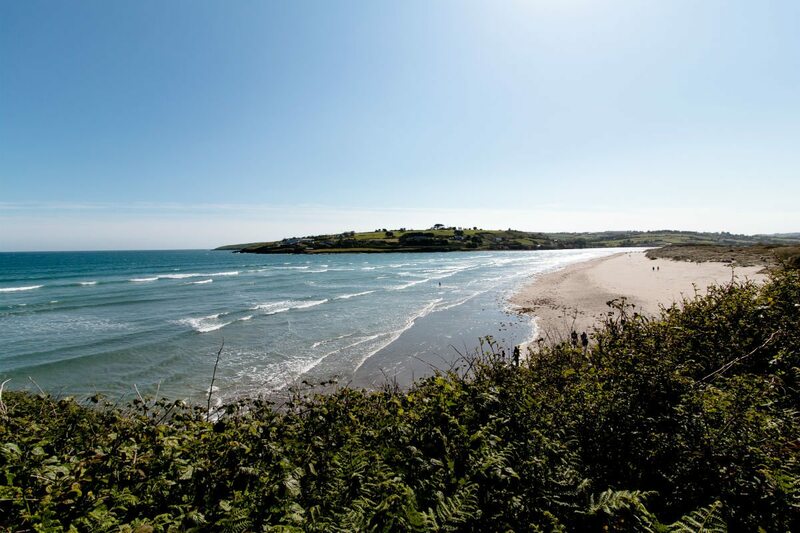 Take a break from surfing the internet and get familiar with the real thing by taking on the world-famous waves in Cork’s Inchydoney beach. The 11-kilometre long sandy beach has been carved into a natural playground by the Atlantic Ocean, yet the waves themselves are blessedly entry-level for any surfing beginner. If you want to see what awaits you, you have our permission to quickly open the laptop and visit check out this live cam of the strand. Ruby isn’t the only thing on rails. One of the finest ways to take in Ireland’s largest county is by train. 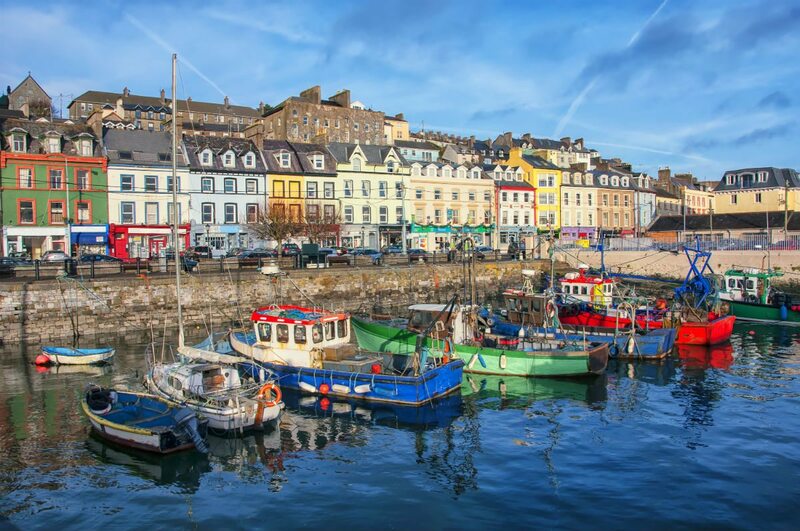 You can feel like the king of the world with a trip to historic Cobh, the last port of call of the Titanic and a twenty-minute trip away from the city. Stop off at Fota Island and swap code monkeys for the real thing at Ireland’s largest wildlife park, discover the tipsy delights of country’s most famous whiskey in the Jameson Experience in Midleton, or reach the actual capital by train in rather scenic two and a half hours – just don’t tell anyone in Cork you called it that. Wheather you love the quiet of the countryside or the buzz of city life, Ireland has a location to suit you. Not sure where to start? Use our handy location finder to discover your perfect place.